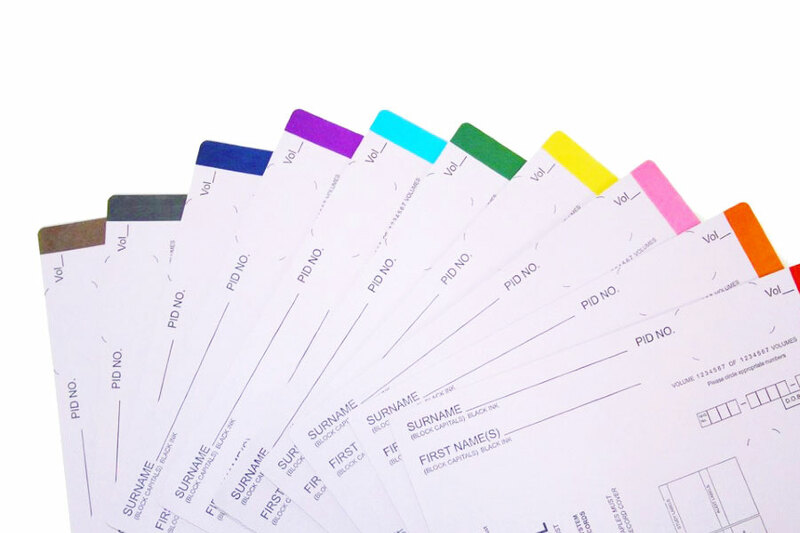 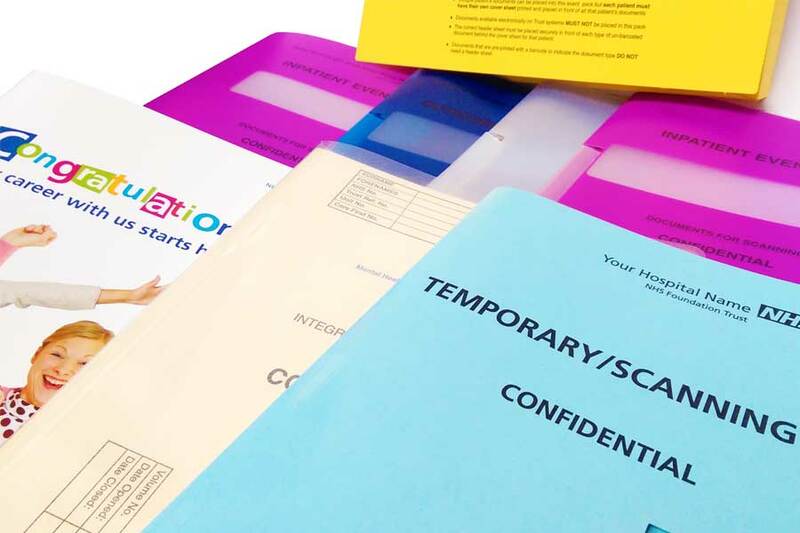 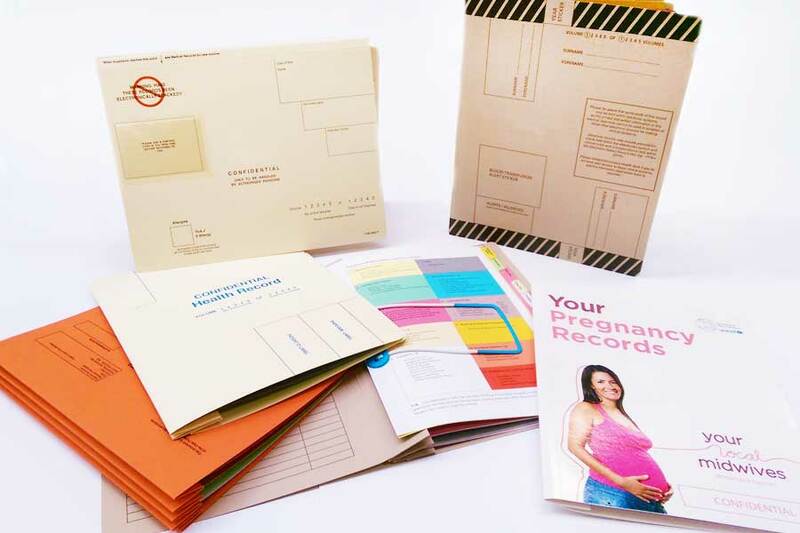 We can supply your many general printing requirements Please browse our product range below for more details or contact us so we can discuss your individual needs. 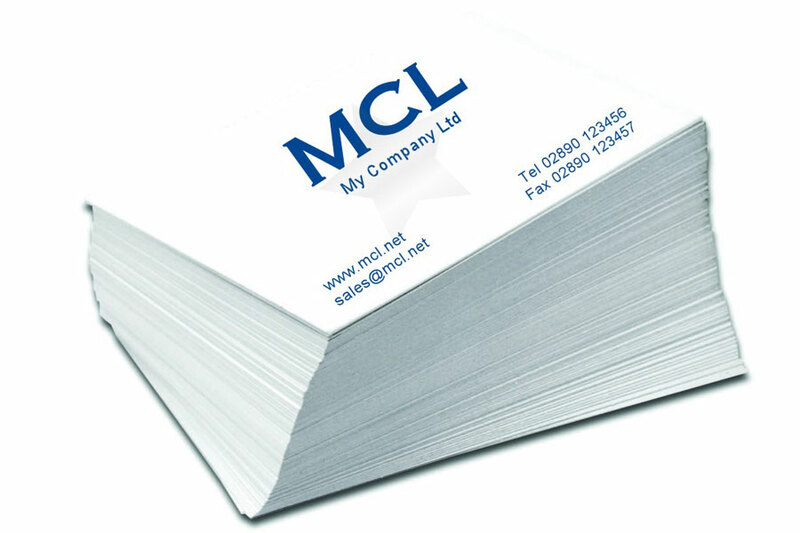 High Quality Stationery Printing - Business cards, letterheads, compliment slips etc. 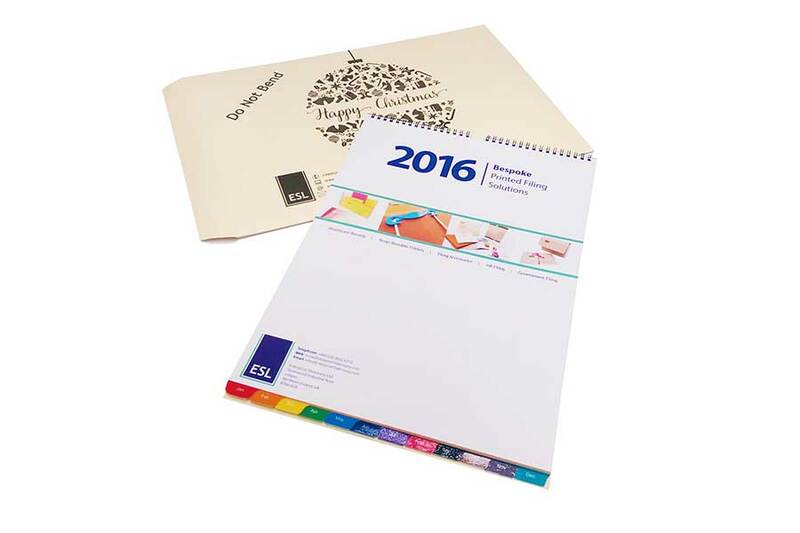 A selection of Promotional Products customised to your needs by ESL.